Pyers Services Limited produce a range or sheet metal products in our Nelson based factory. 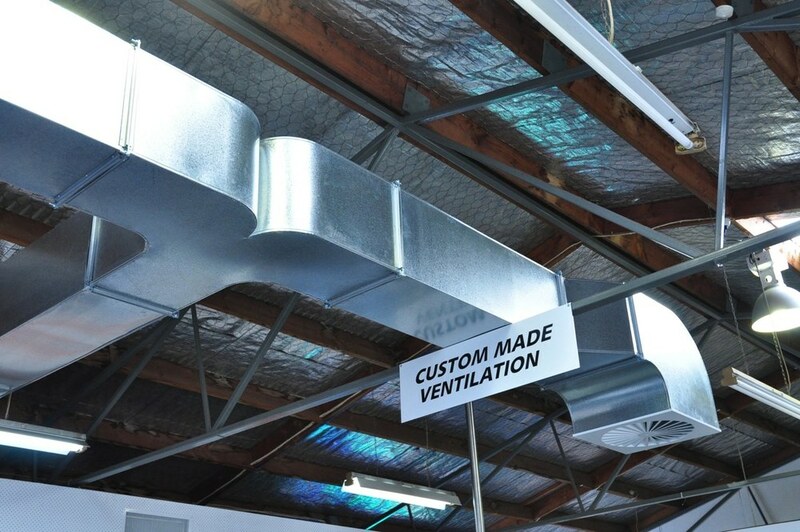 We make flashings, flues, ducting, brackets, gas cages, range hoods, and letter-boxes and a huge range of other products, as well as other light engineering. If you need it & it's made out of metal then we can probably make it. If you need it installed, we can do that too. Pyers Services 2018 Limited produce a range or sheet metal products in our Nelson based factory. We make flashings, flues, ducting, brackets, gas cages, range hoods, and letter-boxes and a huge range of other products, as well as other light engineering. If you need it & it's made out of metal then we can probably make it. If you need it installed, we can do that too.